I made four this month. An extra one to mail off to a friend who just happened to join the same club! Another embossing folder that has been used several times. I used about 3/4 of the top part of the folder. This folder was included with a magazine that I had purchased. Love it! 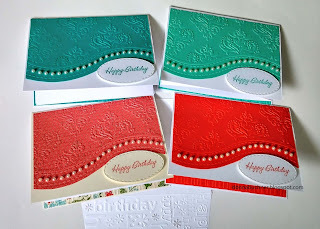 Love this happy birthday stamp and the bows are so cute! 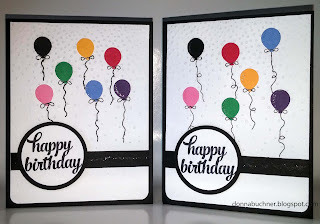 I only had to make two cards this month. 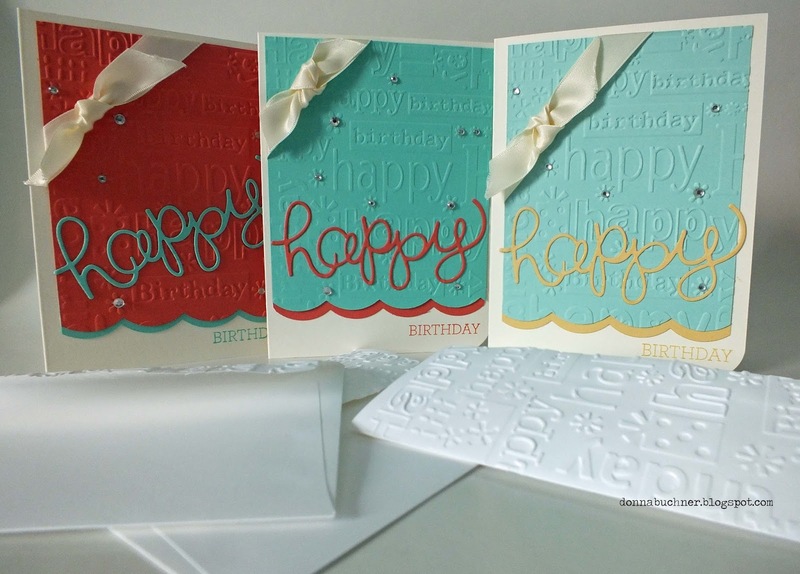 "Falling snow" is what this embossing folder is called. 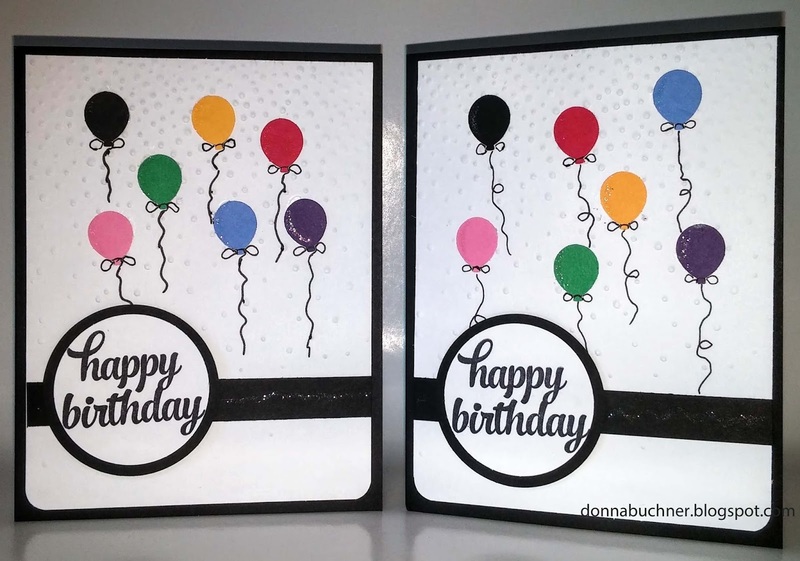 Works great with birthday cards! 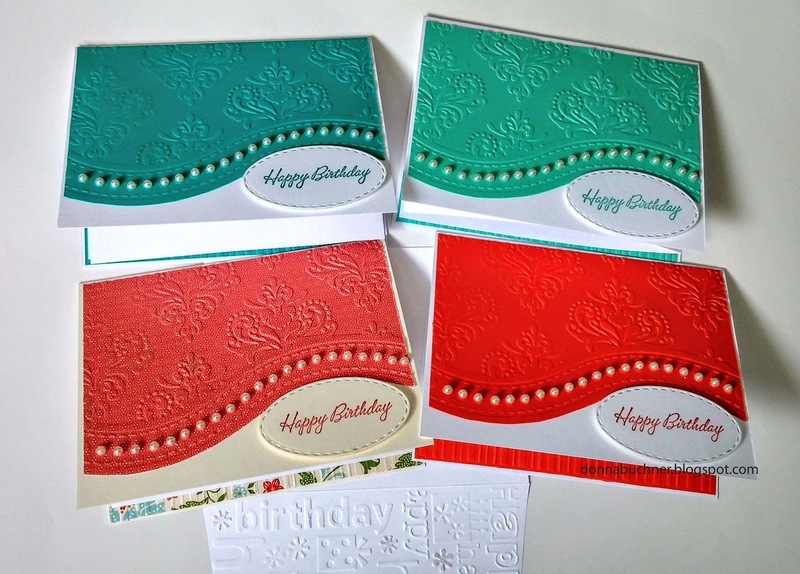 I have wanted to try my hand at making a box card but wasn't sure about mailing them. These went into the envelope quite nice. No extra postage! Hope you enjoyed what you see. I will be posting the next set very soon.